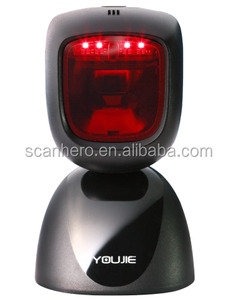 Disconnect the cable, and clean the connector of the cable (5). 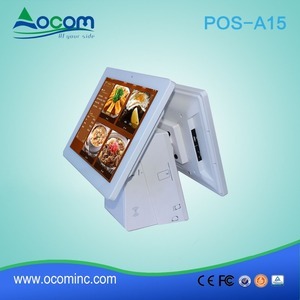 Check whether the print header installed well or not Open the cover of the POS. 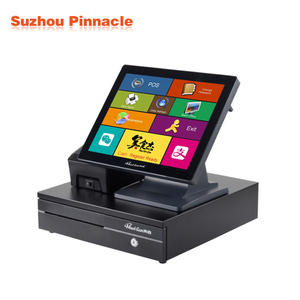 Check the wheel of the print header Check the wheel. 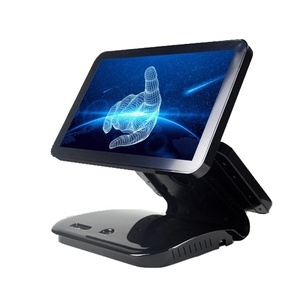 Use the contact us email form if you are looking for a peripheral not listed as we carry much more than is displayed here. 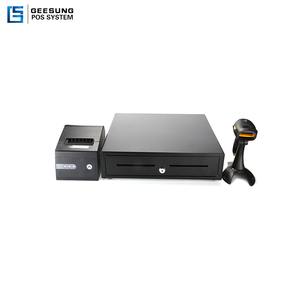 This is also the case with many of our hardware offerings such as printers and pole readers. 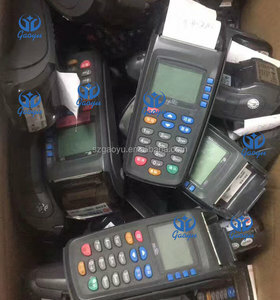 l Free spare parts will be provided if any damaged during the transportation process. 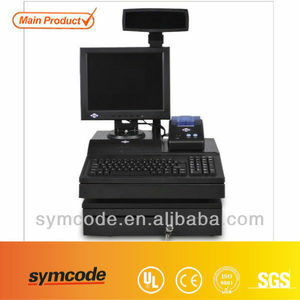 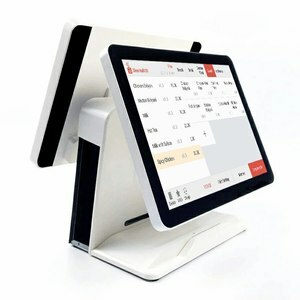 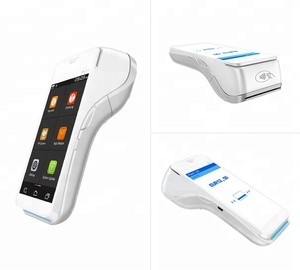 Alibaba.com offers 581 used pos system products. 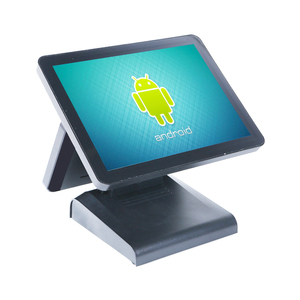 About 34% of these are pos systems, 20% are touch screen monitors, and 1% are software. 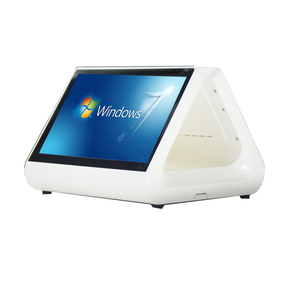 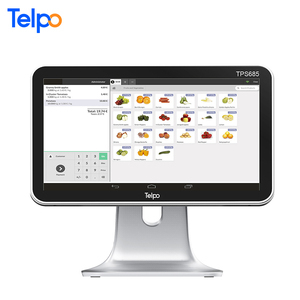 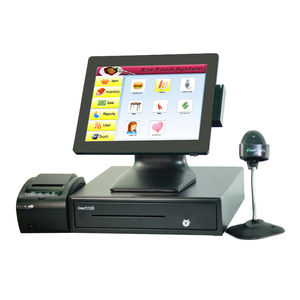 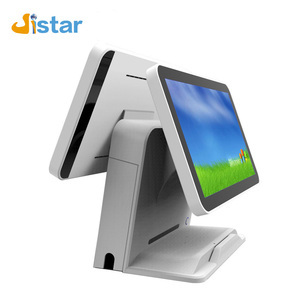 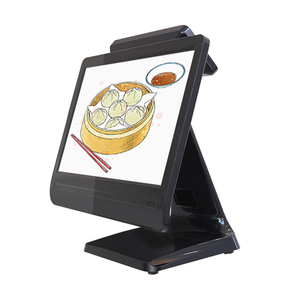 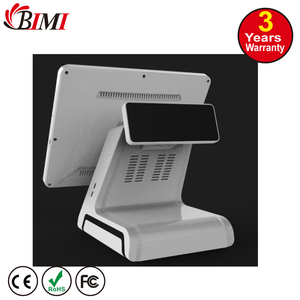 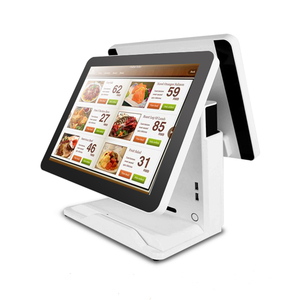 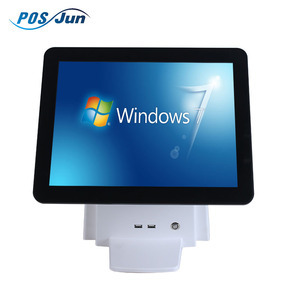 There are 587 used pos system suppliers, mainly located in Asia. 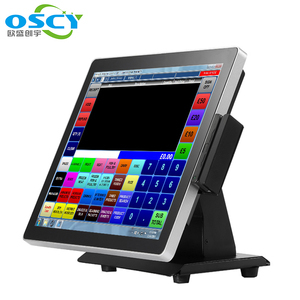 The top supplying countries are China (Mainland), Malaysia, and Hong Kong, which supply 98%, 1%, and 1% of used pos system respectively.